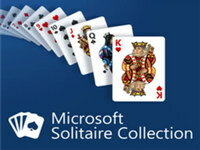 Play Microsoft Solitaire Collection for free at ONLINE-GAMES.co. 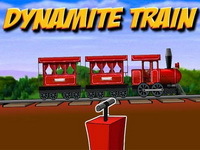 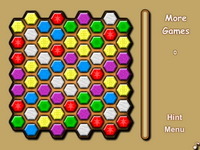 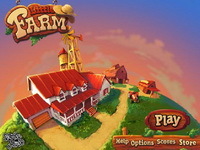 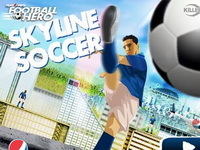 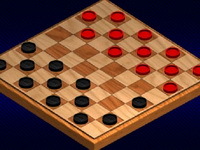 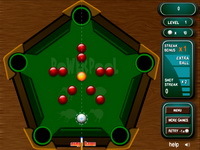 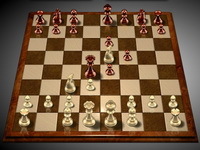 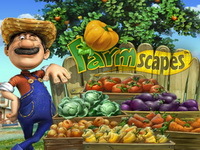 The game designed by Microsoft Studios includes Klondike (classic Solitaire), Spider Solitaire, FreeCell Solitaire, Pyramid Solitaire, and TriPeaks Solitaire game modes, as well as daily challenges. 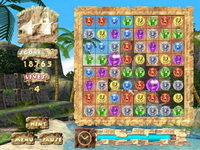 When a player wins a game, the game will randomly select a card animation based on animations from previous versions of Windows card games. 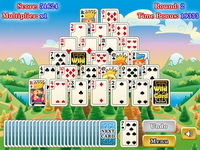 You can also play Microsoft Solitaire Collection in full-screen to avoid annoying Adverts. 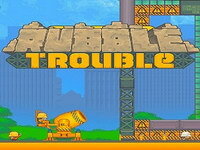 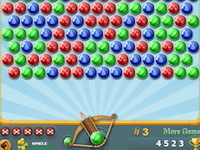 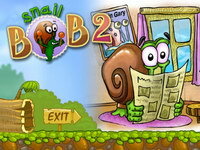 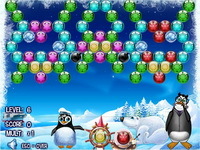 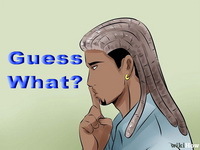 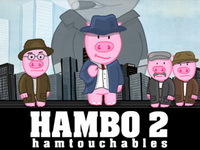 - choose from Klondike, Spider, FreeCell, Pyramid, and TriPeaks game modes, as well as daily challenges.